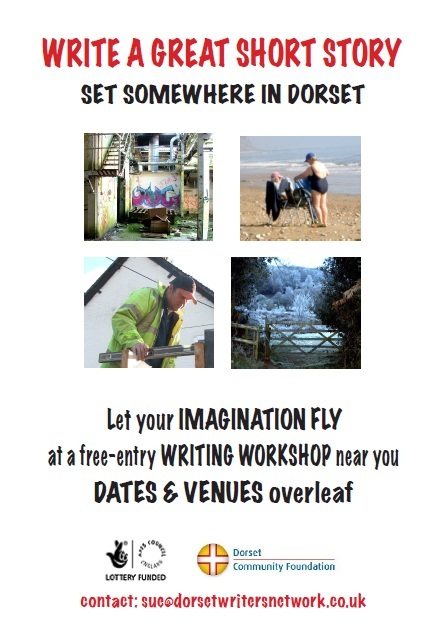 A series of free workshops are being held across Dorset to inspire those who are interested in writing a short story. Seven sessions are still available – see full Writing Workshop Programme here. This entry was posted in Event and tagged Writing Workshop on January 21, 2015 by mariac. 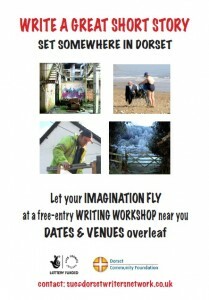 As an author myself, I can see these workshops are going to have massive appeal! Writing workshops are fabulous fun to do and also lovely ways to meet people of the same ilk.